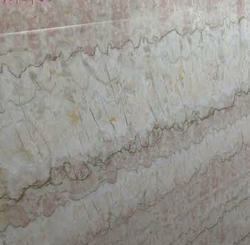 These beige forest marble are suitable for both interior and exterior applications. 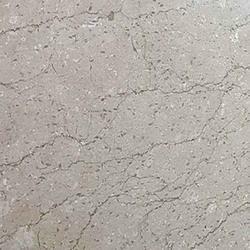 Mostly used for construction and industrial purposes, the beige forest marble provided by us can be finished as per the client’s requirements. Imported Beige Marble is quarried from a bedrock quarry in Baluchistan, Pakistan.It is genrally used as Commercial & Residential uses.